We help make charitable giving more focused and effective. From strategy, through implementation, to management and evaluation - we provide high-impact philanthropic solutions. Determine philanthropic goals, establish philanthropic giving plans/portfolios, understand options and issues for giving. Gain a better understanding of the impact of giving/philanthropic investments. With more than two decades of experience working in the philanthropic and social sectors, Katherine founded the company to help people make the most of their charitable resources. Previously, Katherine has served as the Director of Philanthropy for the Community Foundation of Utah, where she assisted hundreds of philanthropists with their charitable giving. Helping to deploy over $20 million for social good, Katherine has a comprehensive perspective on giving. In addition to working with donors of all types, Katherine has extensive experience working in the nonprofit sector, managing all aspects of a nonprofit organization, both on the programmatic side, as well as development and marketing. She has experience raising funds through various methods including grant writing, special events, capital campaigns, annual appeals, individual and major giving and more. 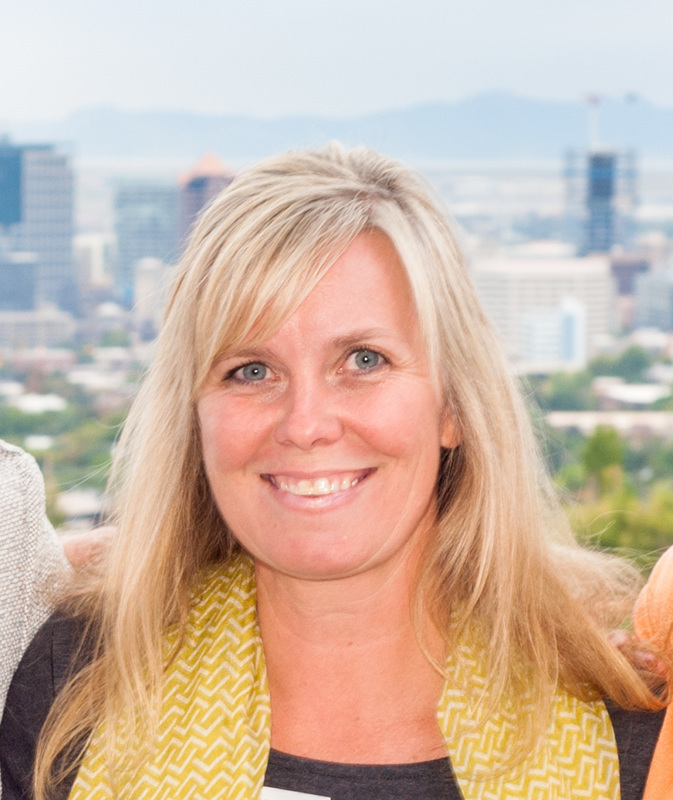 In addition to consulting, Katherine also served as the Director of Marketing and Development with Make-A-Wish Utah.